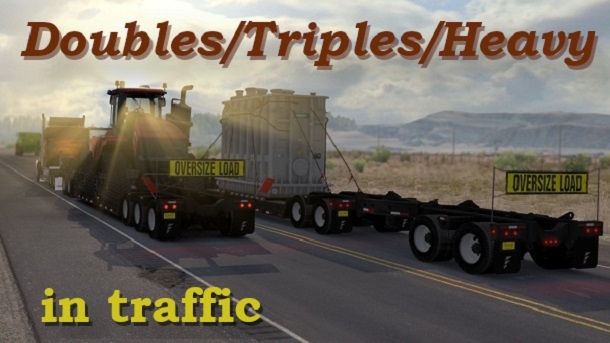 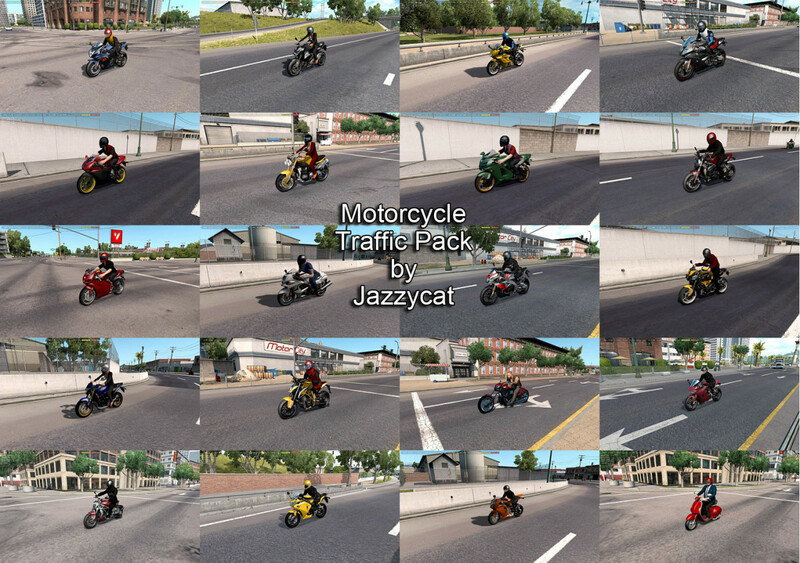 Included two versions: for use only with default traffic and for use with my AI pack. Version 1.4 – added Honda CBR250R and Piaggio Vespa 946 (for cities only). 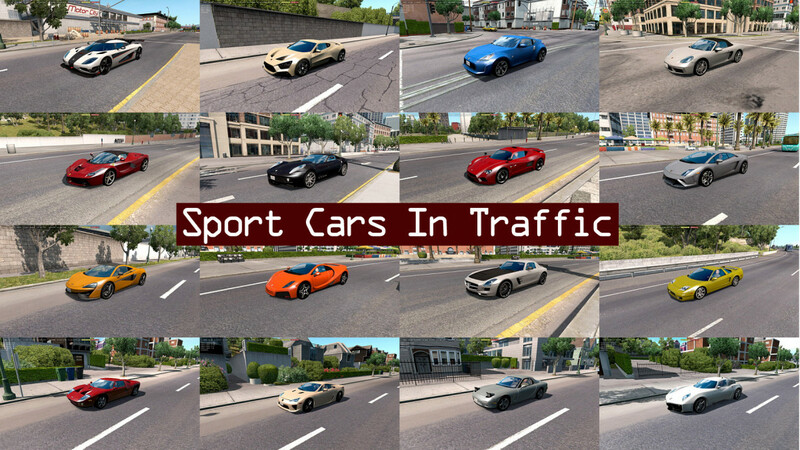 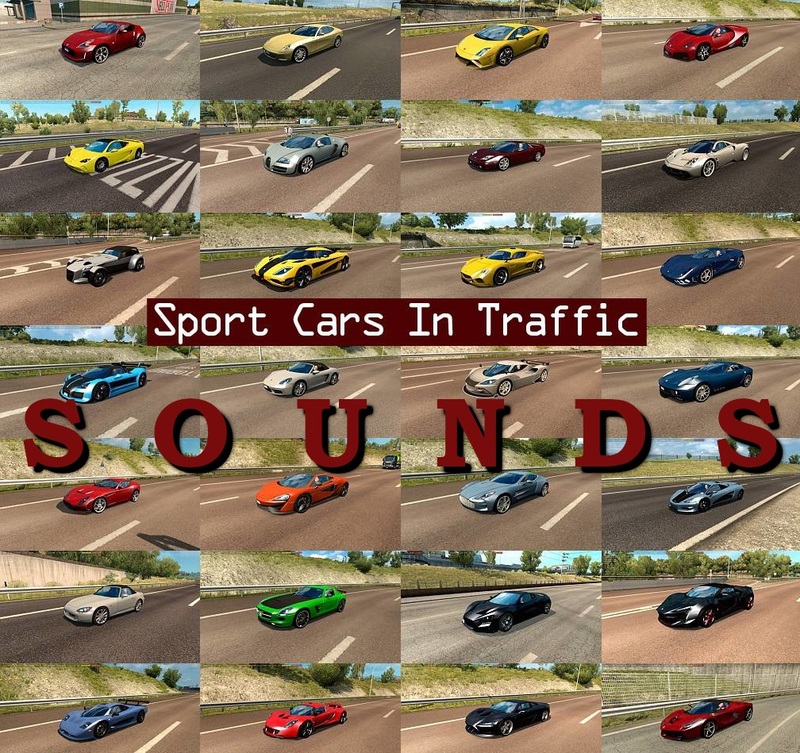 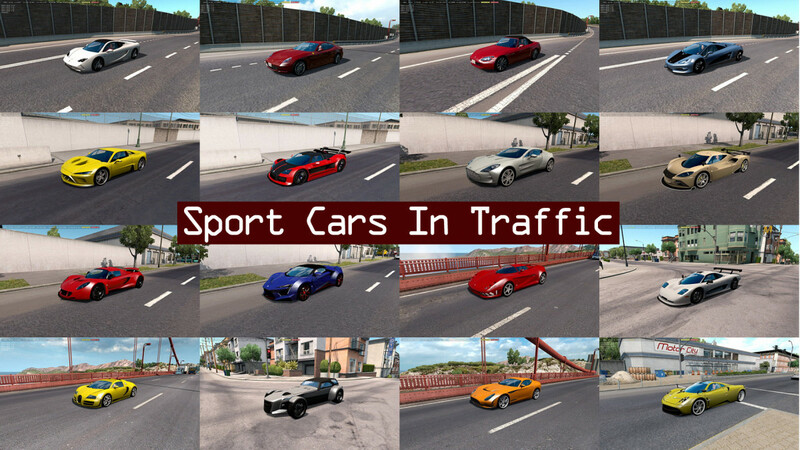 Version 1.7 – added Porsche Carrera GT, Jaguar XJ220, TVR Sagaris, Scion FR-S. 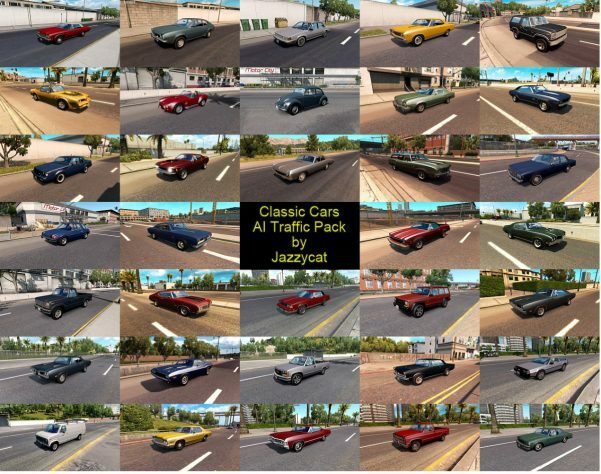 Version 2.1 – added Buick Century ’86 and Oldsmobile Cutlass Supreme Classic ’88.